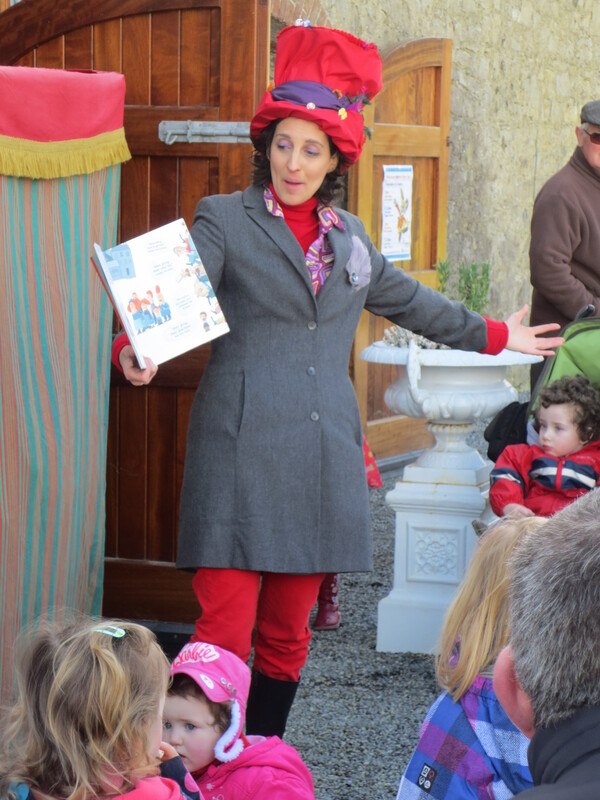 Stories become even more magical when words are lifted from the page through performance… Oulala Productions had brought delight, thrills, laughter and mystery to many little book fans around the county. In libraries, schools, OPW sites and festivals, we have performed at events such as Science Week, Halloween, Multicultural Day, Easter, etc. Whether it is a library group or a gaggle of children in a festival, our storytelling circles are carried out to a professional standard and we are fully compliant with the latest child protection guidelines.